In September, once again Royal Bay Care Homes organised an afternoon for our staff to let their hair down with a touch of comptetitive spirit! 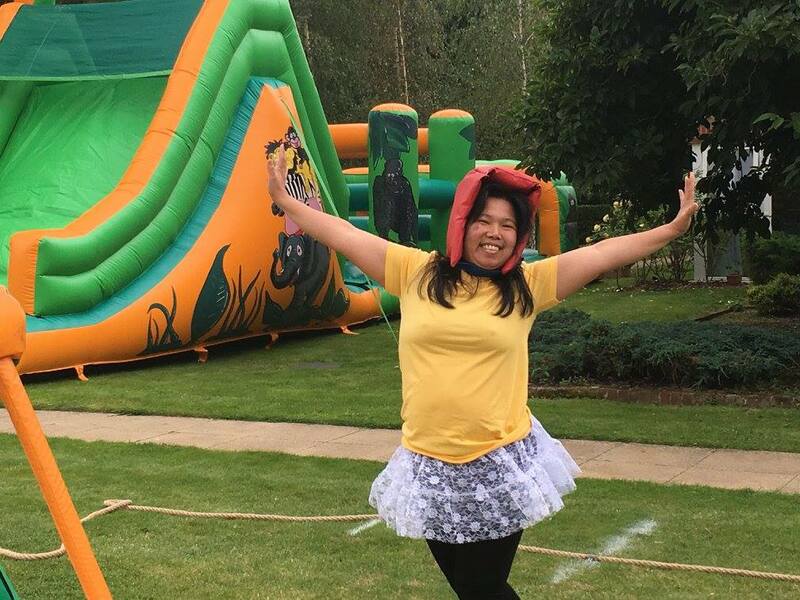 We know all our staff work very hard to achieve the high standards we want our residents to receive, so we feel it's nice to try and give something back in a various number of ways, one of which is our annual Intercounty Games! There was fancy dress, drinks, food and a whole bunch of large inflatables! Previous years have been hosted by Forest Hill House Nursing Home, Corfe Mullen, but this year was held at Claremont Lodge, Fontwell! Even the residents came out to enjoy the commotion and see which Home would be victorious.